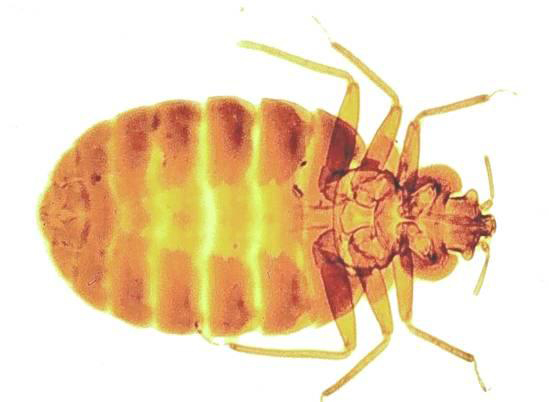 Same day for any Bedbug problems you may have throughout Wrexham and surrounding areas. Bed Bug Control Wrexham keep our prices as low as possible as we cut down on our advertising, most of our work comes from repeat customers and word of mouth, you will also find that we have a friendly and professional team and we are all fully qualified in all aspects of Bed Bug eradication. Bed Bug Control Wrexham offers you a No 1 Service at prices you can afford!